We hope that your 2017 has been filled with happiness and health! 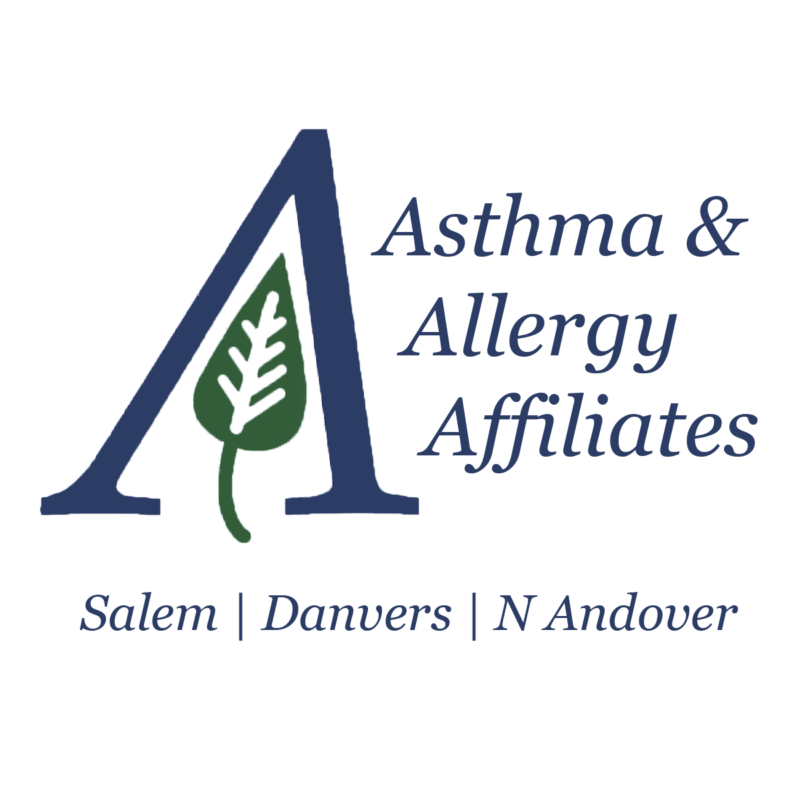 Our organization has been busy raising awareness and educating others about food allergies and asthma. 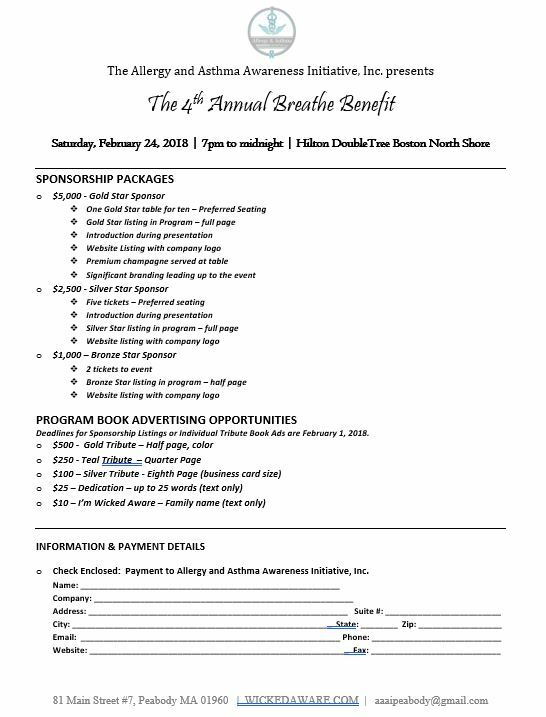 Our 4th Annual Breathe Benefit for a cure for food allergies, asthma and food intolerance will take place on February 24th, 2018! Last year, we moved the location to the DoubleTree by Hilton Boston North Shore to accommodate an increased number of guests. We were very happy with the outcome and we have booked the venue once again for 2018! We still have so much work to do. In 2018, we will work to design and pilot the First Responder Epi-Pen Program. We plan to continue to provide funding to Boston Children’s Hospital and devote more time on research and education around food allergies and asthma. Our work will continue at the State level to move bills pertaining to epinephrine and food allergy awareness through legislation. 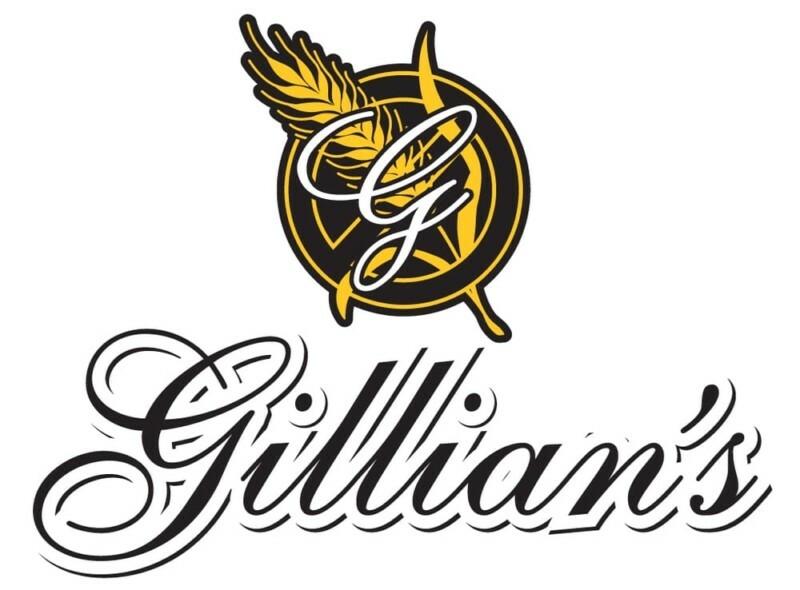 We are asking our favorite businesses for donations for raffles and silent auction items so that we can raise as much money as possible and raise as much awareness as we possibly can around food allergies and asthma. Please contact AAAI, Inc. by email at aaaipeabody@gmail.com if there are other ways in which you would like to get involved. Sponsorship opportunities are available for this event! 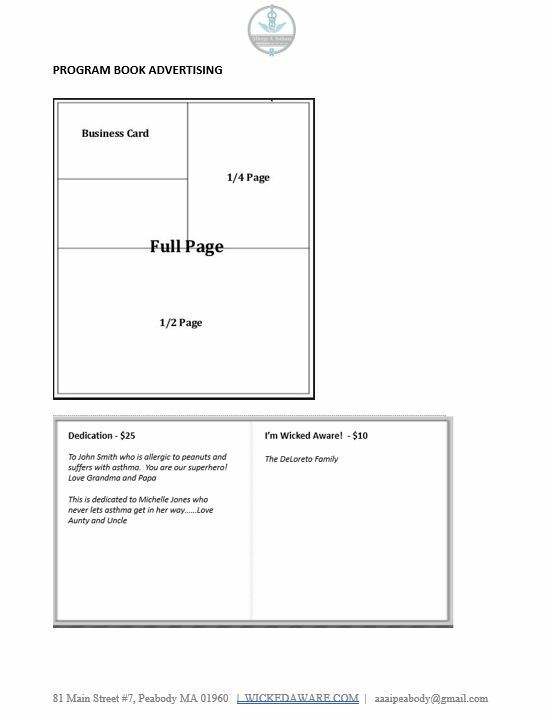 Visit our website at wickedaware.com for details. On behalf of the AAAI, Inc., we want to thank you for your continued support and hope you will consider supporting the Breathe Benefit this year. 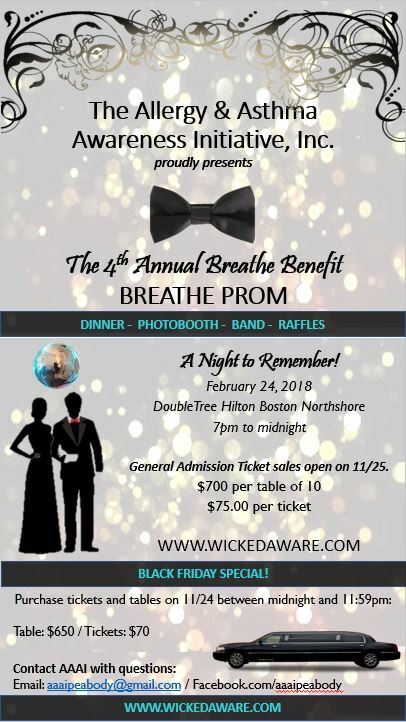 Visit us at wickedaware.com to learn more about the Breathe Benefit and AAAI, Inc.
Click HERE to Purchase tickets and reserve tables!